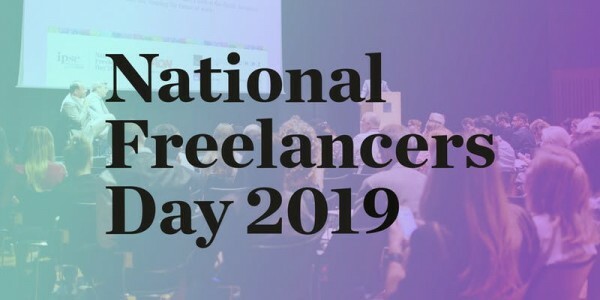 Join IPSE for our annual flagship event National Freelancers Day (NFD) in central London. We’ll be celebrating the most enterprising types of business - the UK’s 2 million independent professionals - with an extended day packed full of activities. We are giving you the opportunity to step away from your day-to-day work to learn, discover, connect and celebrate! Listen and discuss with leading experts to help you grow your skills, business and happiness as a freelancer as well as learning about others' freelancer journeys from across a range of industries. Lunch will be provided to give you the chance to refuel and meet other guests as well as exhibitors that offer services to make your life easier. We have confirmed our first keynote speaker as award-winning comedian, TV writer, and Sunday Times best-selling author Adam Kay. Adam entered the world of freelancing as a writer and comedian after taking the decision to end his career as an obstetrician and gynaecologist. Adam will close National Freelancers Day with a passionate and hilarious account of his journey from a full-time medical professional to diverse freelancer.